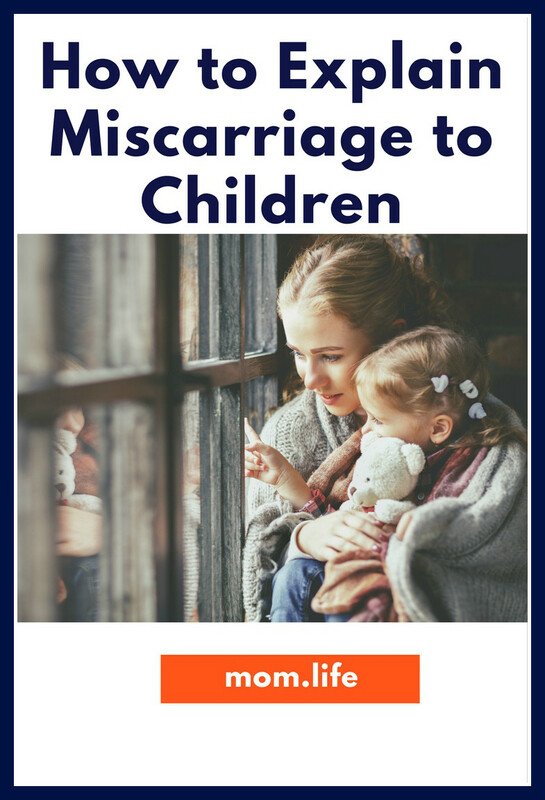 Having a miscarriage is difficult, but it can be made even more so when you have to explain it to your children who were also excited to have a new addition to the family. We experienced a miscarriage when our oldest daughter was just over three years old. We included her in the the announcing of a new sibling arriving to family and friends, she created a teddy bear at the Build-a-Bear workshop for that baby. We had her completely involved from the beginning. She was so excited for her new little brother or sister to arrive. We took for granted that all would go well because our first pregnancy with her was so seamless. At about 13 weeks in, we miscarried and we were left with how to go about explaining that she would not have a new little brother or sister arriving after all. For us, we took the approach of a simple explanation to start, and that ended up being enough. Our daughter was three years old, so we told her the baby stopped growing in mommy's tummy. When she asked us why, we said that sometimes babies get sick, and can't grow strong and big enough to live outside of the mommy's tummy. She seemed to understand that and didn't ask bigger questions. However, as a mom to older children now (twins who are seven, and an eleven year-old) I know that there isn't a one-size fits all explanation to this situation. Each loss brings it's own set of emotions depending on when it happened, how it happened, and the ages and stages of each of your older children. You may find that in addition to explaining the miscarriage in general, you will also need to explain the emotional piece. It is more than ok to show emotion in front of your children, and they should know that too. Grieving is a normal part of the miscarriage process. If you are on the hunt for how to help your whole family through miscarriage, here are a few resources you can consider as you work to explain the loss. UK Miscarriage Association Pamphlet – offers tips for communicating and coping with the loss as a family. SilentGrief.com offers up really sound advice for what to avoid and how to keep explanations simple when speaking to kids about pregnancy loss. Please note, we recommend reviewing all resources before using them with your child to ensure they align with your thoughts and beliefs on grief and loss. Some will work for you, while others may not. Our hope is they will give you some assistance as you navigate this difficult time.